An advanced copy of Oxford Today (Hilary Term) alumni magazine has landed on my desk. Our latest ad has a great position on page 14 opposite Alumni news and events. Another brilliant job on the photography from Mr Biseker - love the close-up of the embossed leather. 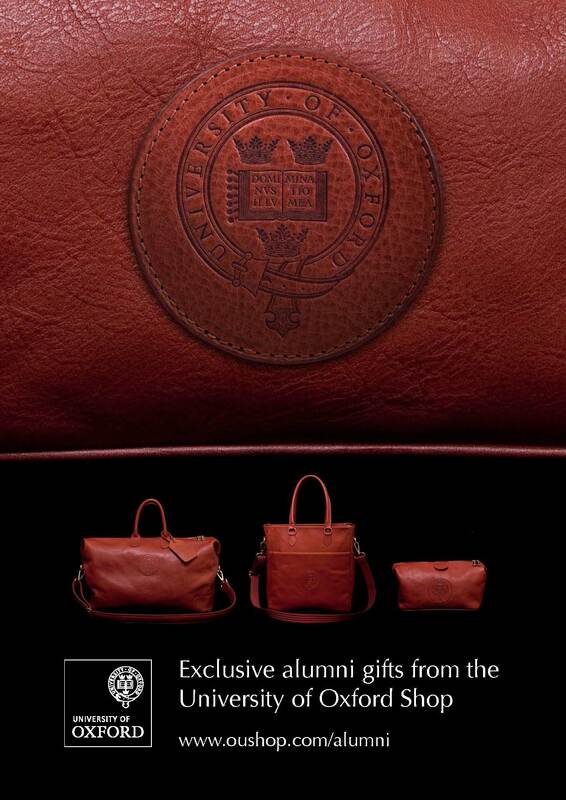 Visit oushop to buy the featured alumni bags.